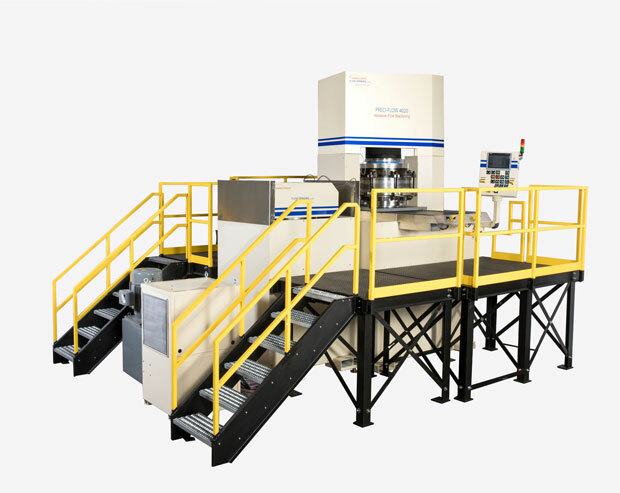 Winbro Flow Grinding will evaluate the edge and surface requirements on your parts with you to determine if they are good candidates for the use of Abrasive Flow Machining (AFM) or Electrochemical Deburring (ECD). 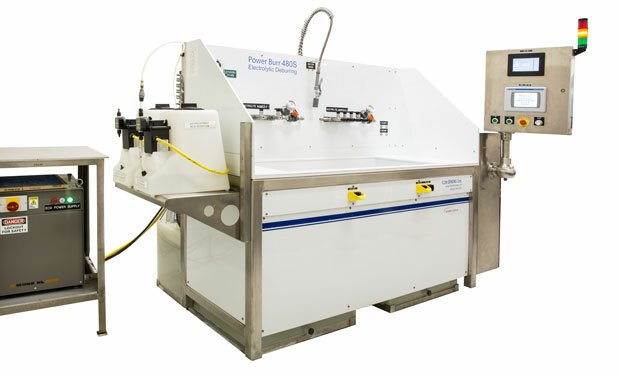 We can design and build simple prototype tooling and use these to process your samples on our machines. 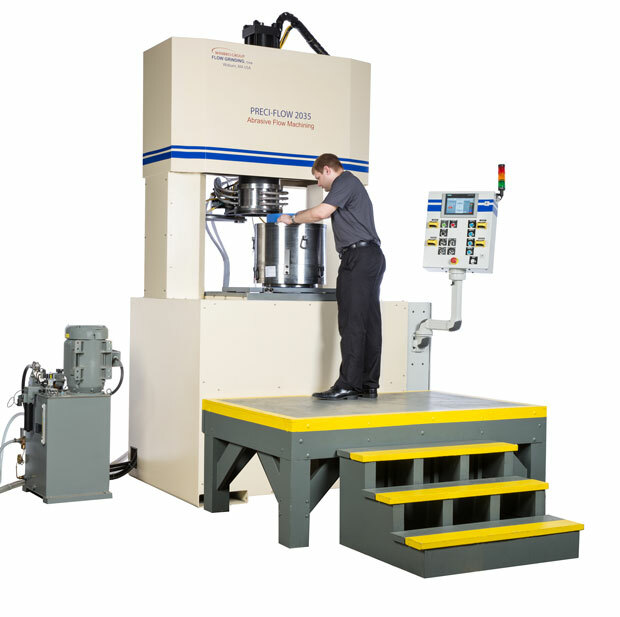 These processed parts ensure that your application has a controlled process that will meet your blueprint requirements. The application development process also allows us to provide turn-key systems fully tooled up and production ready.